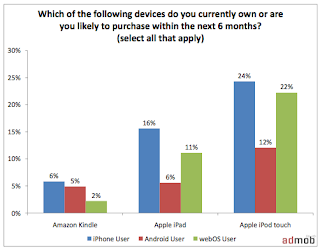 As we know Apple iPhone is the most popular Smartphone for mostly every person and every type of person wants to hold it once. 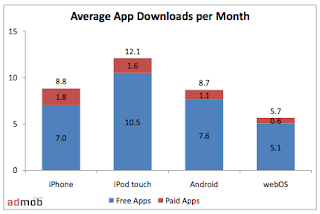 But after the revolution of Google Android based Smartphone the competition between Apple iPhone and Google Android is on peak level now we can think off and differentiate between the interests of peoples. 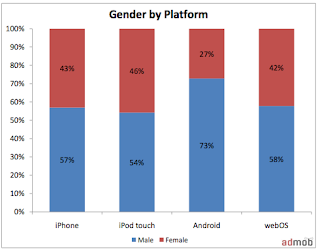 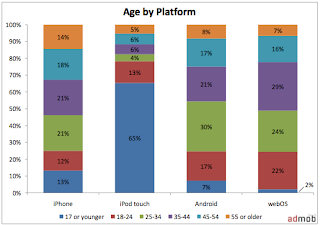 iPhone and iPad users are mostly same in nature and age while android based Smartphone users are more in male categories. 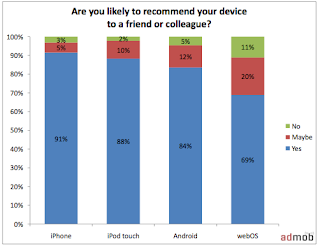 Let’s have a quick look on latest survey of AdMob to know people interests on Smartphone’s.